Since the first appearance of the alien symbiote in Secret Wars #8 in 1984, Marvel fans have been equal parts intrigued and enamoured with the striking black organism. This fanfare had an explosive increase when Spider-Man first wore the iconic black suit, and even more so when the suit bonded with its new host to become the monstrous Venom. Jump forward 30 years since the character's full debut in 1988, and Venom is making similar waves in popular culture, with the character starring in their first solo outing in Sony's Venom. 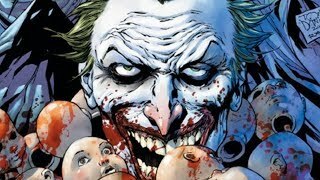 In these past 30 years, the anti-hero's lore and canon has been established, torn apart, and re-established, with an array of writers adding to the curiosity of the crazed Klyntar. Sony had to make a lot of changes to the character's origin without the friendly neighbourhood Spider-Man in their ranks, and with this, they perpetuated a lot of false facts about Spidey's ferocious foe. 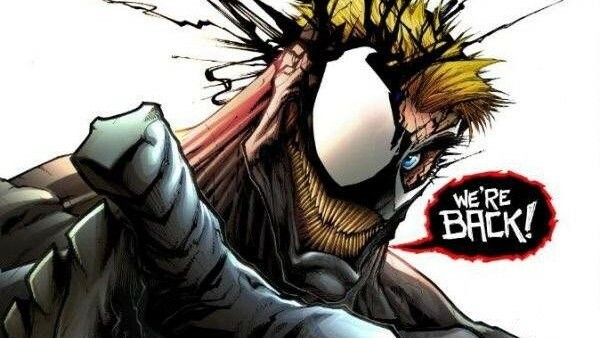 A common misconception for casual fans is that Eddie Brock is the one and only Venom, and given that he is the most popular host for the symbiote, and the one represented in both 2007's Spider-Man 3 and 2018's Venom, it's easy to see why. 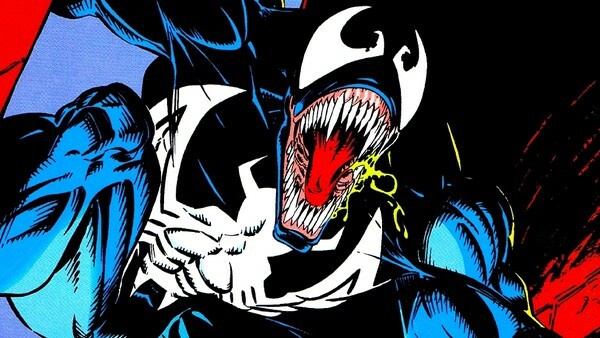 However, Venom has had a number of hosts throughout their years in Marvel lore. Apart from Eddie, the symbiote has bonded with former Scorpion Mac Gargan, Peter's schoolmate Flash Thompson, and black market dealing ex-Army Ranger Lee Price. Each incarnation of Venom has had a redesign, thanks to having a different host, and has had very different relationships with those he has bonded with. And this merely scratches the surface, as in different universes like Miles Morales' Ultimate Universe, Venom has played a big role and taken on various hosts. Venom has even bonded with a number of existing marvel characters, such as Thor, Galactus, Spider-Gwen (to create Gwenom), and even a Tyrannosaurus Rex.